The Election Observer Group Reports set out the observations, conclusions and recommendations of official Observer Groups who monitor election proceedings throughout the Commonwealth. The Secretary General constitutes these observer missions at the request of governments and with the agreement of all significant political parties. At the end of a mission, a report is submitted to the Secretary General, who makes it available to the government of the country in question, the political parties concerned and to all Commonwealth governments. 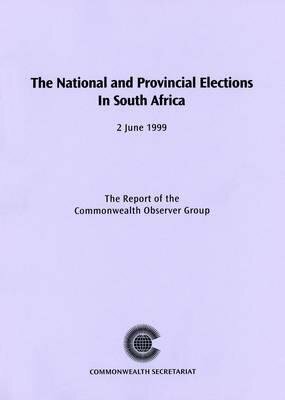 This is the report of the national and provincial elections in South Africa on 2nd June 1999.